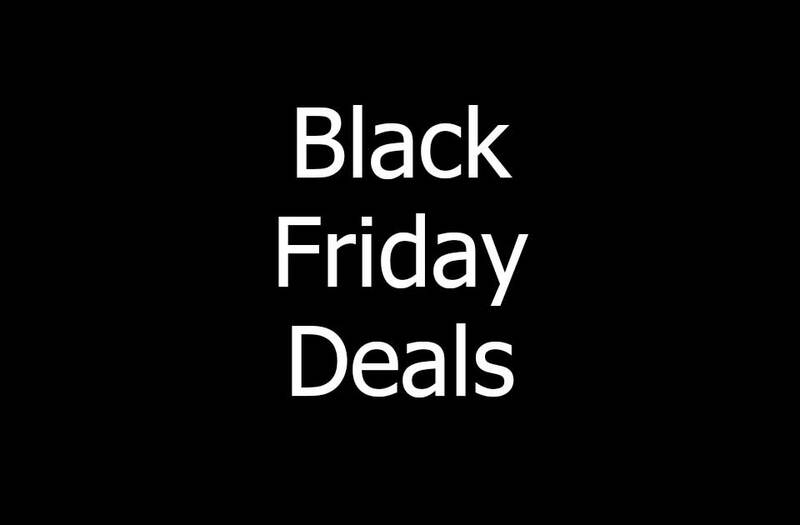 From today Black Friday is hitting across the UK and America. Dance Jewellery has some great deals anyhow but we are now lashing the prices on some of our products. Check out our deals on earrings, rings and cufflinks all reduced for Black Friday. Be quick as these prices will change from Monday. Happy shopping!